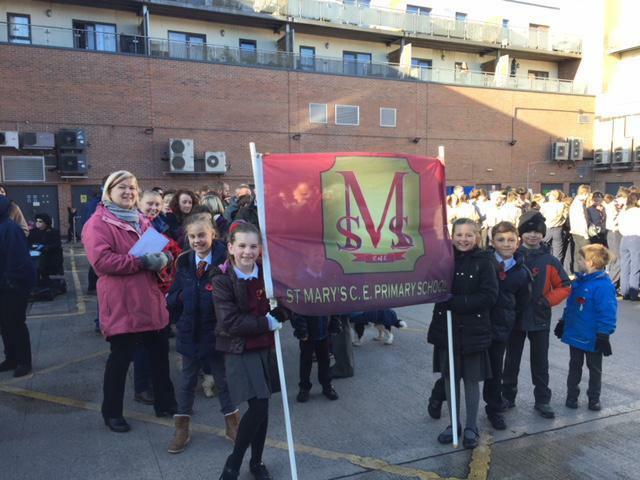 I am always proud to be part of the St Mary's family, however, the last few days have been very special. 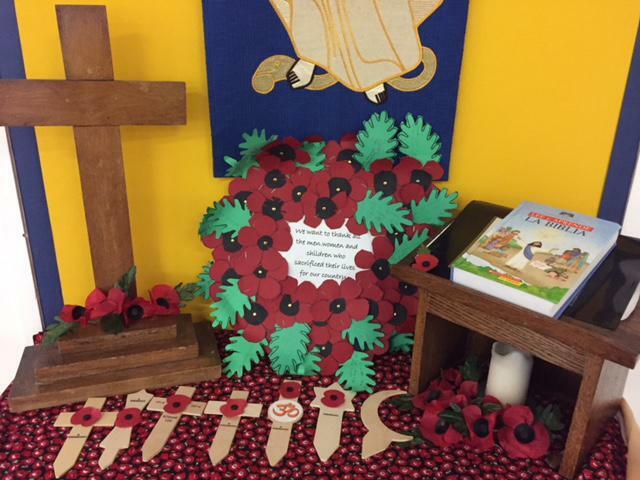 On Friday 10th November, we held our annual Service of Remembrance led by Year 6 and Mr Driver. It was a very moving service attended by the whole school and I would like to thank the parents, grandparents and carers for attending. This year a child from each class presented a symbol from different faiths to demonstrate that people of all faiths and backgrounds have fought to keep our country safe. 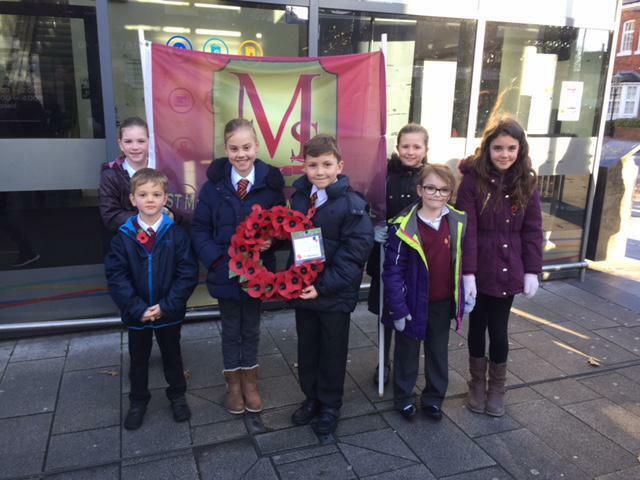 On Sunday 12th November, our school took part in the Remembrance Parade from Urmston town centre to the war memorial at Davyhulme Circle. Again, thank you to those school families who attended to represent our school on what was quite a chilly morning! As a school, we believe that it is essential to be part of this event and to pass on the importance of Remembrance to our children so that we can have a future built on peace and understanding.